Notes: In 1984 The Rushden Historical Transport Society obtained lease on Rushden Station Site from Northamptonshire County Council. In 1986 a transport museum opened in the old waiting room and the ladies room was transformed into a Victorian theme bar. The following year the museum was threatened with closure but in 1990 the demolition threat lifted. 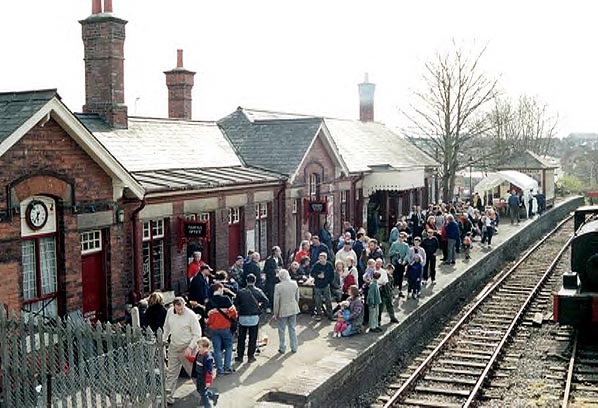 In 1996, RTHS bought the station from the council. 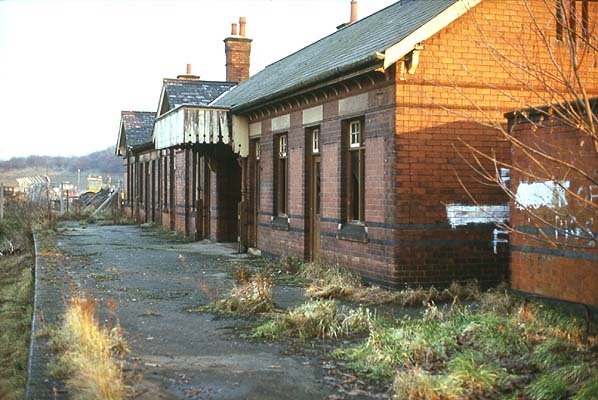 A short section of track was re-laid through the station site and in 1998 the Society obtained a working steam locomotive. Quarter of a mile of track has been re-laid towards Higham Ferrers has been carried out as far as Shirley Road bridge and regular steam-ups are held through the summer season. Planning permission is being sought to extend further towards Higham Ferrers. In the short turn the Society is hoping to extend a further ¾ mile towards Higham Ferrers and establish a terminus there and to reinstate the rail bridge over the A6 (when the road is de-trunked shortly) enabling 1 mile of line to be laid towards Wellingborough. 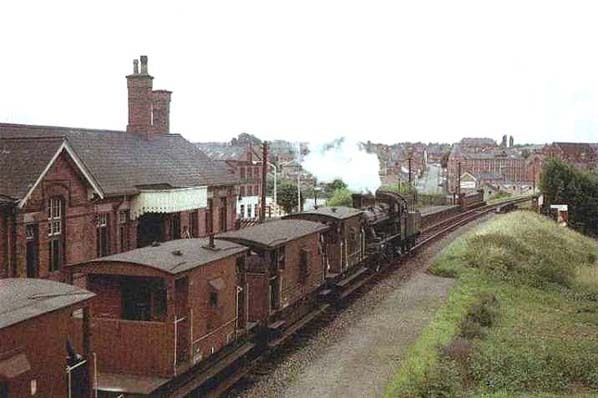 The long term objective is to reopen the entire branch from Higham Ferrers to Wellingborough utilising the vacant up slow platform at Wellingborough Station. For more pictures of Rushden see the Rushden Historical Transport Society web site.